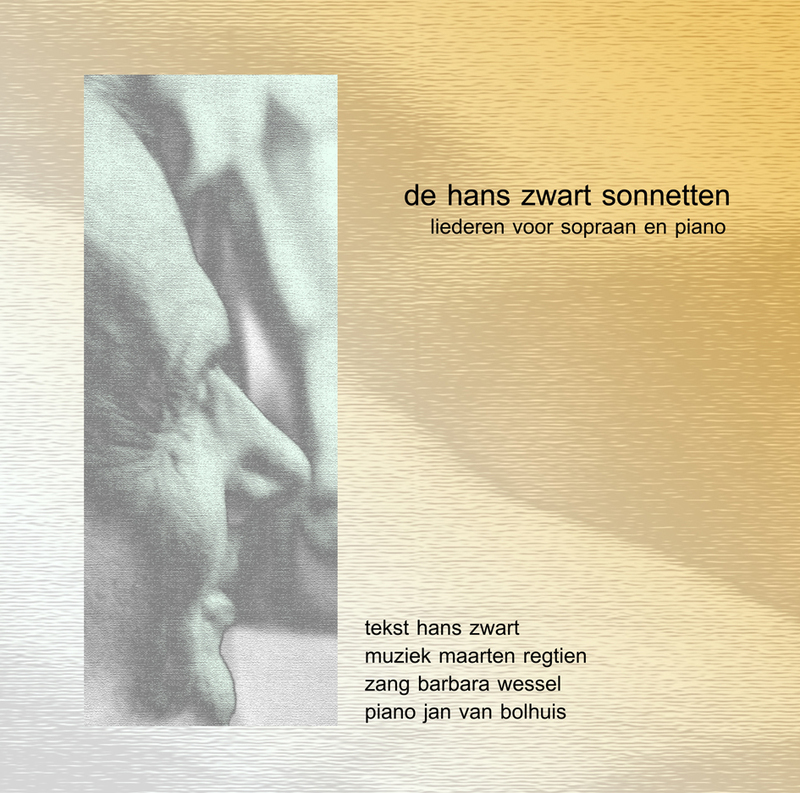 The Hans Zwarts Sonnets is a songcycle based upon five sonnets by the Shambhala Buddhist teacher Hans Zwart. On this page per song an excerpt of the music is available, as well as the score and a link to poem itself. 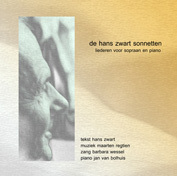 "O dood, wie ben je" Heavy subject, though music ends in nice walz. Cheer up! "Quintessens" The quintessens of this song is depicted by the opening 'quintessens-motive' which in variations returns throughout the piece. The song ends with a partly played motive resulting in a surprising tonal friction between voice and piano. "Verlies" Bitonal piece: voice in B major and piano in B-flat major. It's remarkable how easily the ear gets used to multitonality! "Adem" An ethereal melody above an breathing imitating piano gathers tension and culminates in a relieving coda. "Voorjaar" A tempestuous depiction of spring!